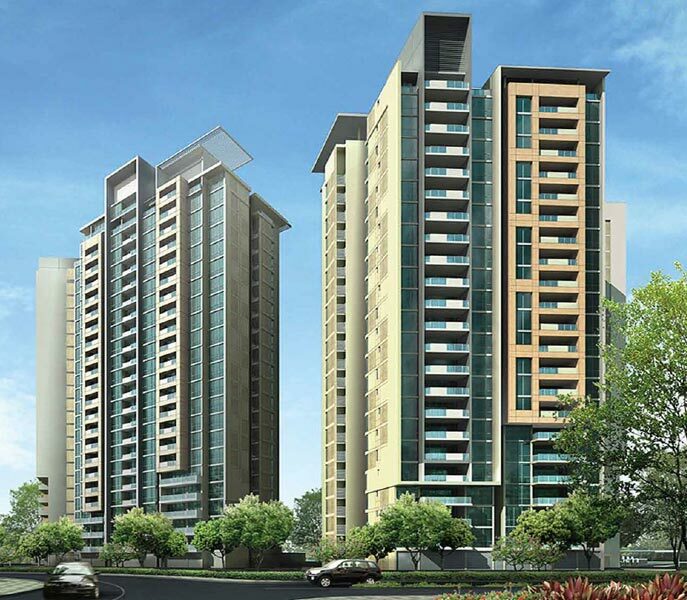 Revanta MultiState CGHS LTD. brings you the most affordable yet luxury apartments - “ROYAL TOWN HEIGHTS-II” situated in Delhi's newest Sub-City Zone P-II. 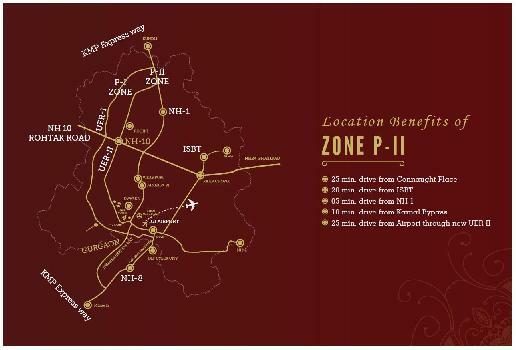 P-I Zone is in proximity with P-II Zone and has been designated as Delhi's Employment Centre under the Master Plan 2021. 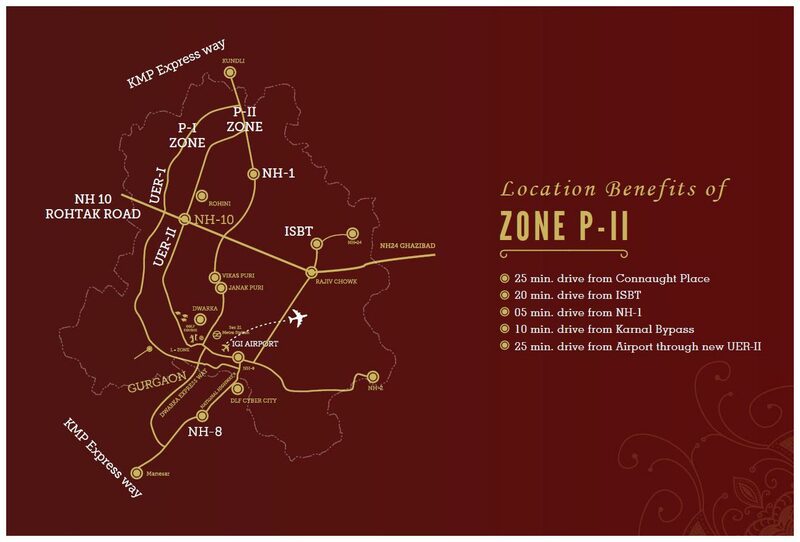 Zone P-II is situated in North Delhi next to Civil Lines and Model Town. 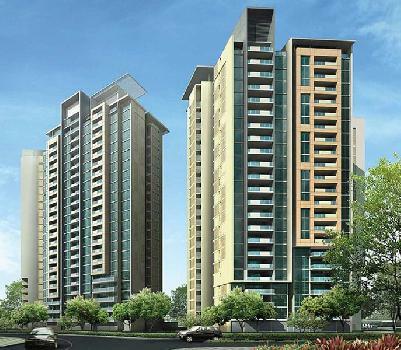 It has a very good connectivity with NH-I and Outer Ring Road in existing scenario.